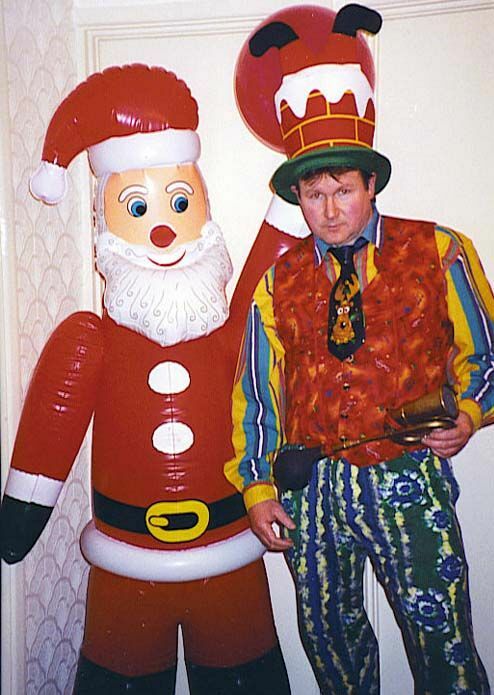 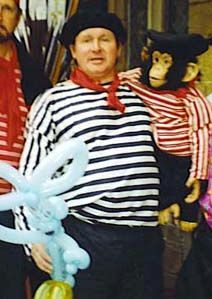 Paul has been making Balloon Sculptures for many years. 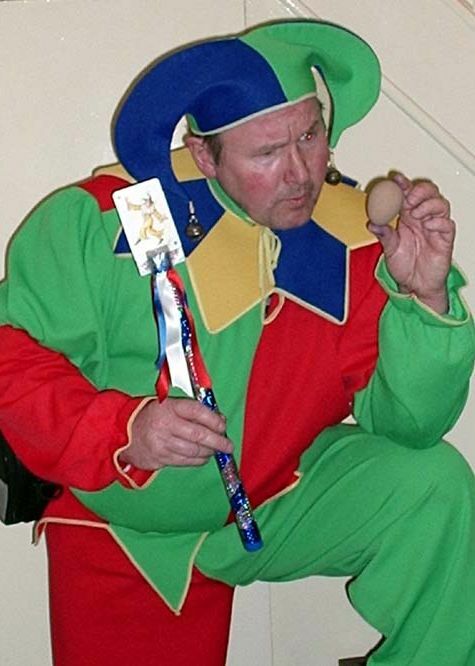 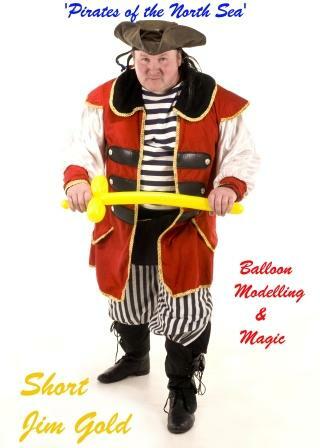 He performs as a Balloon Modeller and Walkabout Magicia and can create many Characters for all types of events. 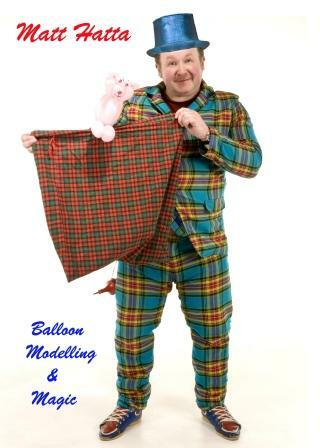 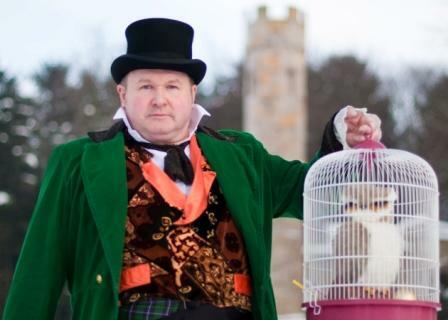 He tells stories to the children as part of his patter, and can theme this patter to suit any theme. 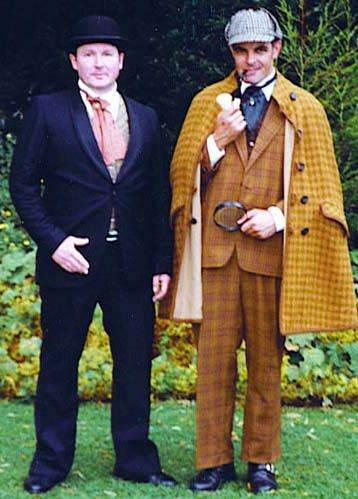 Excellently suited to doing walkabouts, mix'n'mingle and Costumed Characters at any corporate event. 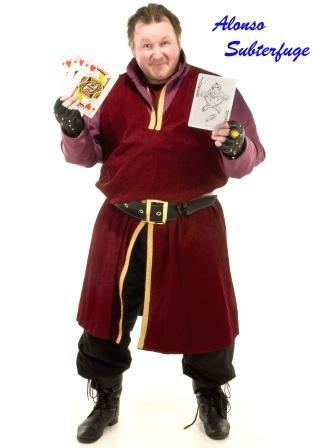 Paul has recently been working in Theatre In Education with Peter Welburn, where in addition to showing off his skill as an entertainer, he has also been able to show off his alternative yet complementary skills as an experienced Stage Light, Sound Engineer and Actor.